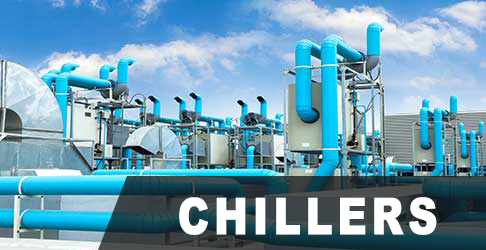 HVAC-R stands for heating, ventilation, air conditioning and refrigeration. HVACR generally mentions to the mechanical systems used in the heating, cooling and ventilation of indoor environments. The people who deal with them are called HVAC-R technicians. The trade involves installing, maintaining and repairing climate-control devices such as air conditioners, furnaces, refrigerators and freezer units. 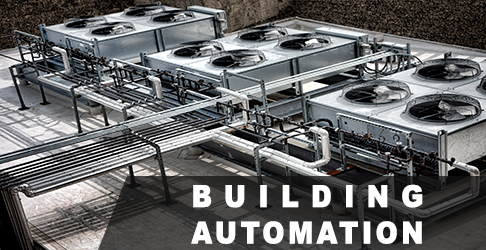 Industrial and commercial HVAC-R systems include such components as air ducts, piping, vents and thermostats. 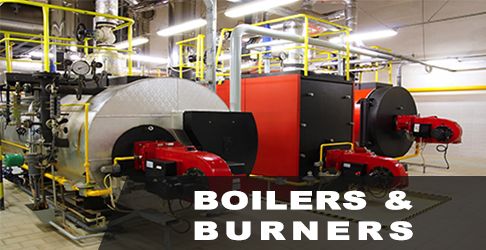 Technicians are responsible for installing and maintaining these systems and guaranteeing that each part is functioning properly. Refrigerators, freezers and air conditioners operate with liquid refrigerants to expel heat from indoor areas. Similarly, heating systems use oil, gas and electric components to produce heat, which is then distributed through air ducts and vents. In an energy-aware world, you're always challenged to improve indoor air quality and operating efficiency while adhering to strict regulations. As measurement experts, Nhan Viet ICS JSC offers products that maintain closely controls, allowing you to reach peak efficiency, reduce costs and keeping your customers in good health and comfort. 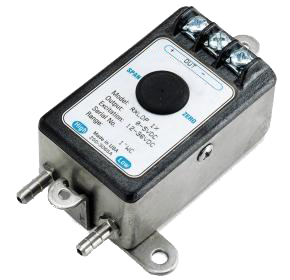 Our transducers have ultra-low through high-range capability, incorporating technology that assures reliable and stable performance. For in-place calibration, our SpoolCal ® design results in minimal downtime. 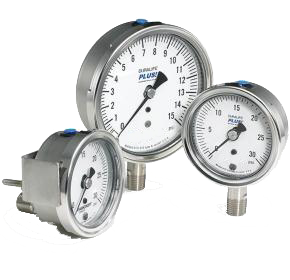 Pressure gauges with Flutterguard ™, True Zero ™ or Plus! ™ Performance prove precious protection against shock, pulsation or vibration, leading to longer product life. Providing smart Custom Engineered Solutions (CES℠), our experienced engineering and product development team gives you the flexibility for finding the best solution to your challenging applications. Yet, we offer more than exceptional products. 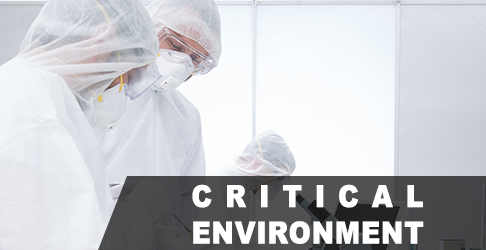 Our Critical Application Solution Experts® (CASE®) addresses demanding installations, identifying threats to your system integrity and present sound remedies. With supreme customer service and engineering teams, we're ready to handle your toughest challenges. Contact an expert today at 0909-174-023. 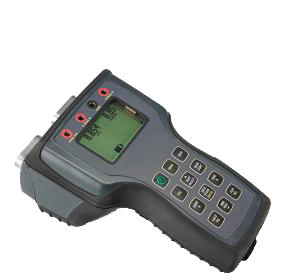 ATE-2 handheld calibrator is an exceptional instrument performing precision measurement of pressure, temperature, current or voltage. DXLdp differential transmitter uses patented Si-Glas™ technology, assuring precise measurement and control at extremely low dP pressures. 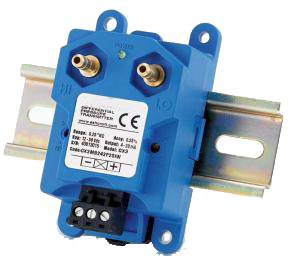 CXLdp differential pressure transmitter uses the patented Si-Glas™ variable capacitance sensor, providing excellent sensitivity and long term stability. 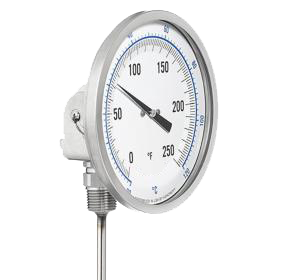 EI bimetallic thermometer provides high quality and performance. 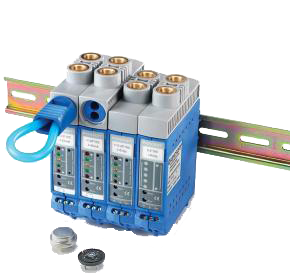 RXLdp differential transmitter utilizes patented Si-Glass™ technology, assuring precise measurement and control at extremely low differential pressures. Our specialist will help you find a suitable solution.